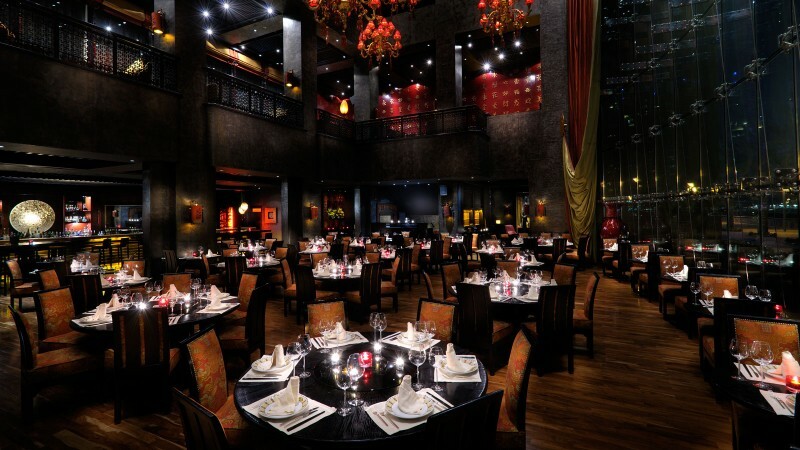 The Buddha Bar, together with Toro Toro, is one of the (many) restaurants of Grosvenor House Hotel. 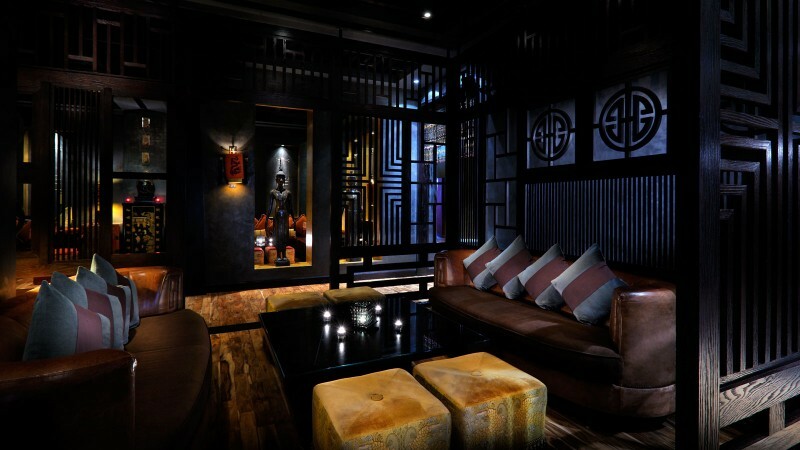 It’s part of the Buddha Bar group with his historical venue in Paris. You have at least heard about it through the Buddha Bar music compilations. It’s a big restaurant and some of the tables offer a splendid view on the Marina. 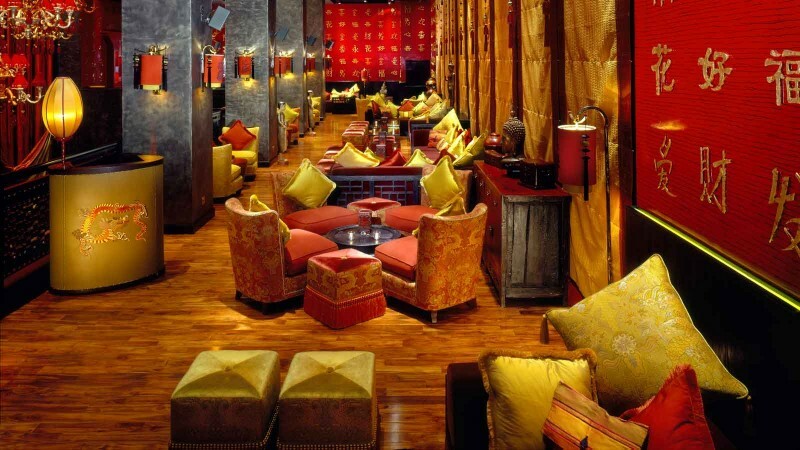 It’s a very trendy bar and restaurant and a Dubai’s hip crowd favourite.